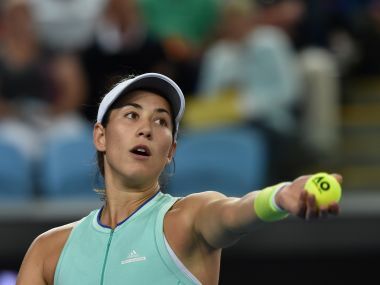 Wuhan: A Laver Cup-style tournament would be "awesome" for women's tennis, World No 1 Garbine Muguruza said, but warned it would be difficult to schedule in an already packed calendar. 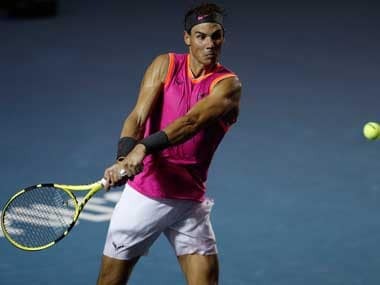 Muguruza said she had seen clips of Team Europe's Roger Federer and Rafael Nadal battling Team World for the maiden title last weekend in a packed stadium in Prague. "I just love that people go and watch tennis and the stadium was full," she said. "It would be awesome to also have it on the women's side." But the 23-year-old Spaniard, speaking at the Wuhan Open in China, warned it would be tough to find a date. "It could be a mess to figure out when we could do it. No matter what you want to do with our schedule, it's very hard," she told AFP. The Laver Cup format, similar to golf's Ryder Cup, saw Rafael Nadal, Roger Federer, Alexander Zverev, Marin Cilic, Dominic Thiem and Tomas Berdych representing Europe against the Team World's Sam Querrey, John Isner, Nick Kyrgios, Jack Sock, Denis Shapovalov and Frances Tiafoe. World No 2 Roger Federer clinched the first ever title for Team Europe by beating Nick Kyrgios in a super tie-break thriller. Caroline Wozniacki, the World No 6, also warned a women's Laver Cup would be tough to arrange. "If it did happen on the women's side everyone would have to stick together in wanting to play that week and not go for another tournament," she said. 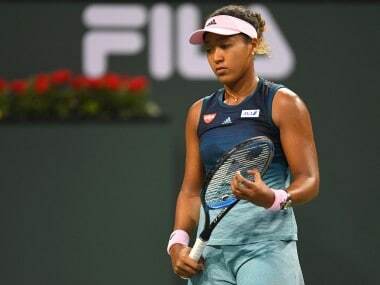 "So I'm not sure if it would work.​"
Early autumn is a particularly hectic period for the top female tennis players as they launch themselves into the Asian swing in Tokyo before zooming off to Wuhan and then Beijing in a bid to qualify for the WTA Finals in Singapore. Agnieszka Radwanska said Wednesday that players are exhausted after a long season after most of the seeds suffered early exits in Wuhan. 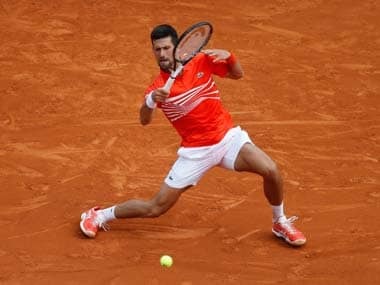 The Pole was speaking after she joined the exodus of tournament favourites including Wozniacki, Simona Halep, Johanna Konta, Sloane Stephens and Maidson Keys. US Open winner Stephens said her travel schedule had stopped her from watching the Laver Cup and that she didn't know the format. "But if it's good for guys, it's good for girls," she added.